Father’s Day is coming up and is the perfect time for this list on Books about Dad! “Daddy Hugs” by Karen Katz is a cute little counting book for toddlers. I gave it to my husband two years ago for his first father’s day and my son hated it. 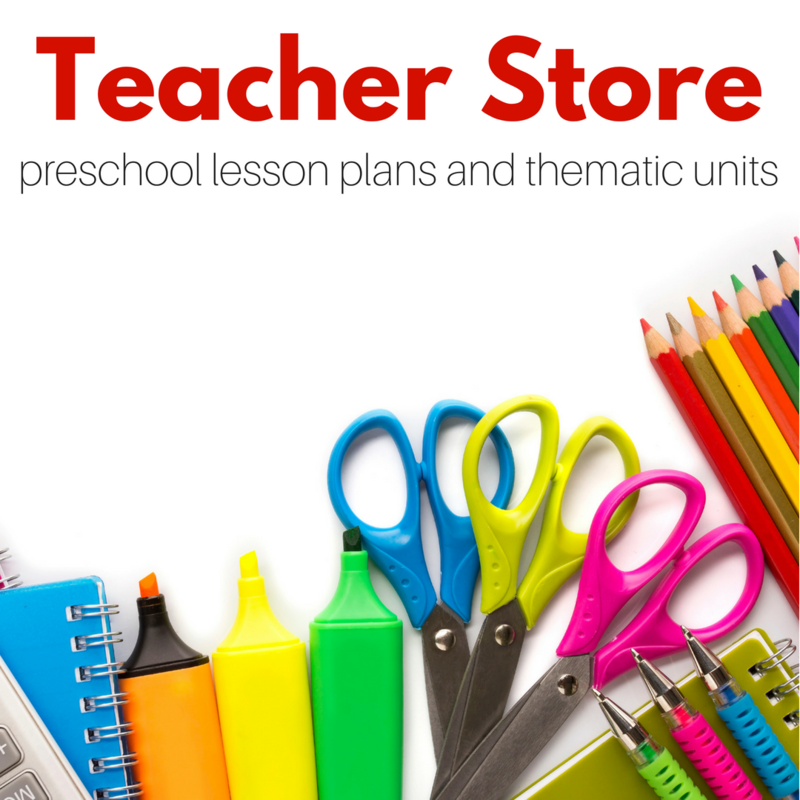 However, in the years since it’s become a favorite and nothing beats a board book for when toddlers get to that destructo stage. Also, like Katz’s “Mommy Hugs” book it grows with your child. Now at 2.5 my son likes to find the number on the page and read it to us before we read him the text. 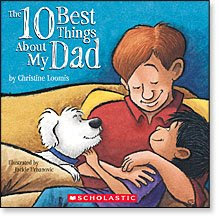 “The 10 Best Things About My Dad” by Christine Loomis didn’t leave much of an impression on me until I hit #8, which says “When I am sad he hugs me close”. He never says “Don’t cry”. That page won me over and made this book stand out for me. I love that it’s promoting sensitivity in both the dad and little boy! I think anything that shows such care is worth a look. “Dad’s Bald Head” by Paul Many made all of us laugh when I read it during a family lunch last weekend. My husband shaves his head so, so much of this book was familiar to all of us.The story is about a dad who decides to shave his head and his son who isn’t so sure about this new development. 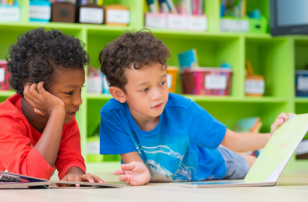 It’s sweet, funny and realistic about how kids do and don’t transition to our changes. My favorite part was the passionate kiss the mom plants on her husband after he shaves his head. Not just because I thought it was sweet, it is nice to see parents having romantic though appropriate moments in children’s books. 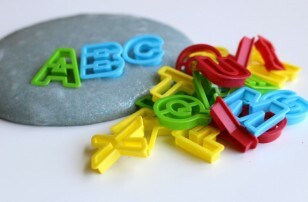 I want my son to see I love my husband and I show it in all different ways. “Daddy’s Song” by Leslea Newman was a big hit with my son. 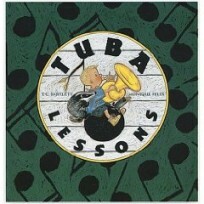 The book is a lullaby that a father sings to his daughter before bed. It’s whimsical and at times down right funny. The illustrations by Karen Ritz keep up with the whimsy and make it all seem like a silly dream. Then the end of the book brings us all back to reality with the most important message, that even if all these silly things did happen and turned the little girls world topsy turvy, that her dad would be there and still love her. 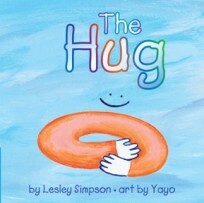 Big thumbs up from us for this sweet but not sappy book! 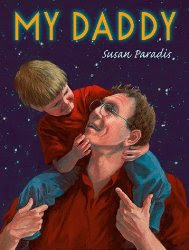 “My Daddy” by Susan Paradis. This book is a look at daddy from a little boy’s worshiping point of view. 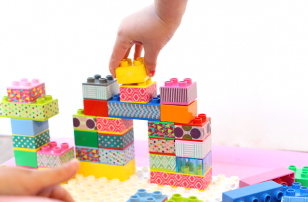 We see all the things his dad can do, and how the little boy wants to do these things too. In many of the illustrations we see the daddy doing something like mowing the lawn and the son is watching with a toy mower. This book was just ok for me. There was nothing wrong with it, it just didn’t move me the way some of the others have. 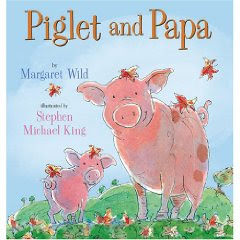 “Piglet and Papa” by Margaret Wild. I was so happy to discover that this author wrote a daddy book to compliment “Piglet and Mama” which I reviewed and loved for Mother’s Day. Papa pig and piglet are playing and piglet thinks she may have made her daddy very angry and worries about his love for her. The other farm animals help by reassuring piglet. And finally she finds Papa pig and the other animals were right. He does love her more than anyone in the whole world. Are there any other books about dad that you would add to this list? Comment below or share on my Facebook page! My husband shaves his head too. My dad shaves his head looks interesting. I think my boys would relate to this. it would come across as a sweet father/son tale that just happens to involve baldness. It’s nice to find out you have perceptive readers who “get” it. We just checked out Daddy Hugs from the library. We really like it. I pretty much like anything by Karen Katz though! Thank you for the book inspiration for Father’s Day! One of my husband’s favorite things to do w/ his daughter is read to her. I think a book about her daddy would be a great gift idea for father’s day!! Thanks for the great recommendations. I was able to request most of them from our local library. I’m excited to read Dad’s Bald Head to my girls. We sure love our head shaving daddy! My husband shaves his head, too, and I think my girls would LOVE Dad’s Bald Head. So cute – thanks mentioning it. I had no idea such a book existed! Thanks for the suggestion- my daughter loved this story! aww, i think its really nice that the author wrote on this blog post about his book, Dad’s bald head. My local library in India doesn’t hv this book but I hope i’ll be able to lay my hands on it. 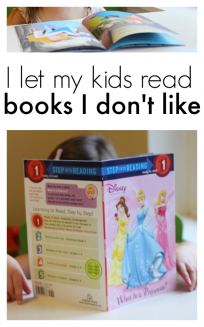 Thanks for including a book that calls a father figure “Papa.” That’s what we say and I look for books that say the same for my daughter because everyone else says “Daddy” around here. Since I began searching those out, I’ve come across some excellent books about Papas. I think these three deserve a mention: The Apple Pie That Papa Baked by Lauren Thompson (this repetitious rhyme book is a great challenge for toddlers ready to fill in words from memory and it teaches respect for nature and subtly rebuts gender-role conditioning), I love My Pirate Papa by Laura Leuck (this Papa’s choices do not make a traditional childhood for his son but the two make the most out their environment together, and it’s a fun one to read), and, finally, Papa’s Mechanical Fish by Candace Fleming (about a large family with a work-at-home Papa, this one encourages creative problem-solving, speaking ideas, perseverance, and patience while waiting for Papa).